The Ultra 500 Distance golf balls provide maximum distance and long-lasting durability to those with improving swing speeds. This is a value ball with a high bottom, two piece excellent performance from a ball that has been in golf for decades. The high energy core, paired with a unique dimple pattern, provides optimal flight trajectory and tour-like distance. The durable cover provides long-lasting playability through a range of conditions. There are no setup charges for Wilson Ultra 500 Logo Golf Balls when you send us electronic art work. 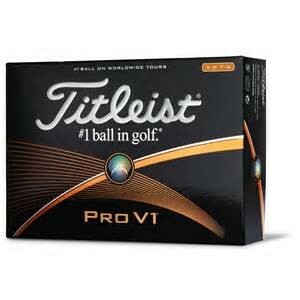 Call us at 1-239-597-6528 for your custom logo golf ball today.